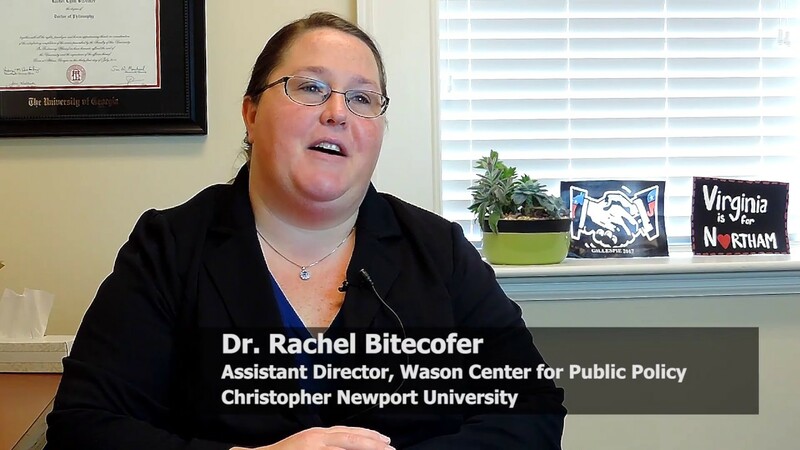 Rachel Bitecofer is Assistant Director of the Wason Center for Public Policy at Christopher Newport University, SA where she teaches classes on political behavior, campaigns, elections, and political analysis. In her position with the Wason Center she conducts survey research on public policy issues and election campaigns. Her research has been featured in many media outlets including national outlets such as the Washington Post, Huffington Post, and NPR and she is a regular contributor on CBC Radio. Budget Committee Report to Board [READ REPORT HERE] Note: This report was made and presented to the Board before any changes were initiated by the Board. If you will be staying overnight at the retreat on Friday evening, please contact Lynn Johnston, 2nd vice president, lynncastle1@aol.com to get a room and roommate if necessary. The Council registration fee includes pastry and coffee in the morning, lunch, and other light snacks.